The last date of bid submissions is February 21, 2019. 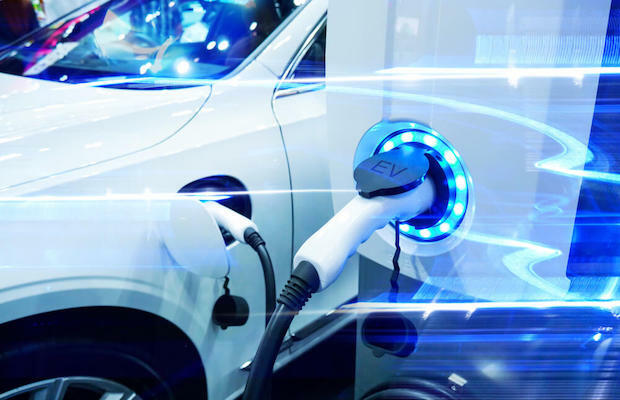 NATRIP Implementation Society (NATIS), an autonomous body constituted by the Ministry of Heavy Industries and Public Enterprises to implement National Automotive Testing and R&D Infrastructure Project (NATRIP), has issued a tender for setting up testing infrastructure for electric vehicles at seven locations. The brief scope of work for selected bidder(s) will include the design, manufacture, assembly and functional testing prior to shipment, installation, integration of systems supplies of special tools, software, spares, delivery and after-sale service support and training at NATIS’ three sites – GARC Chennai, ICAT Manesar, and NATRAX Indore. To be eligible, the bidder shall be a company which is designing, sourcing, supplying and executing this project with a minimum of 5 years of experience in the relevant business pertaining to the equipment range mentioned in the tender. The bidder shall have successfully designed, supplied and installed at least 3 similar facilities of such characteristics in the last 5 years. And, the average annual turnover for the last three financial years (FY 2015-16. 16-17 AND 17-18) shall be equal or greater than the value mentioned in the Annexure of the tender document. The last date of bid submissions is February 21, 2019, and the date of opening of bids is on the same day. A clarification meeting has been scheduled for February 13, 2019.